The history of Poush Mela coincides with the ceremonial opening of the Upasana Griha (Prayer Hall) of Santiniketan. The opening day celebration of the Bhramha Prayer Hall in Santiniketan was held on 21 December 1891 (7th Poush 1298 of Bengali Calendar). In 1888, the Santiniketan Trust Deed was drawn, provision was made for a Mela. The Poush Mela formally started in 1892, 7th Poush infornt of the ground of North side of Brhman Mandir. As the mela increased in size, it was shifted to the field in Purba Pally. The basic intention at that time was to create a platform of interaction between the rural community and the rather well educated followers of Bramhaism who gathered at Santiniketan on this auspicious day. The villagers were allowed to showcase and sell their products and the Poush Mela authorities provided with added entertainments of elaborate firework sessions, Jatra Palas (popular open air theater) folk music renditions etc. A pure ceremonial religious meet to deliberate and perhaps propagate Bramhaism on 7th Poush charted a new course of interacting with rural people and tribal folks surrounding Santiniketan. After Rabindranath Tagore established his open-air school in Santiniketan and gradually concentrated more on school education than propagating Bramha religious concepts, the Poush Utsava converted to Poush Mela naturally, with the folk representation becoming a predominant character of the fair. 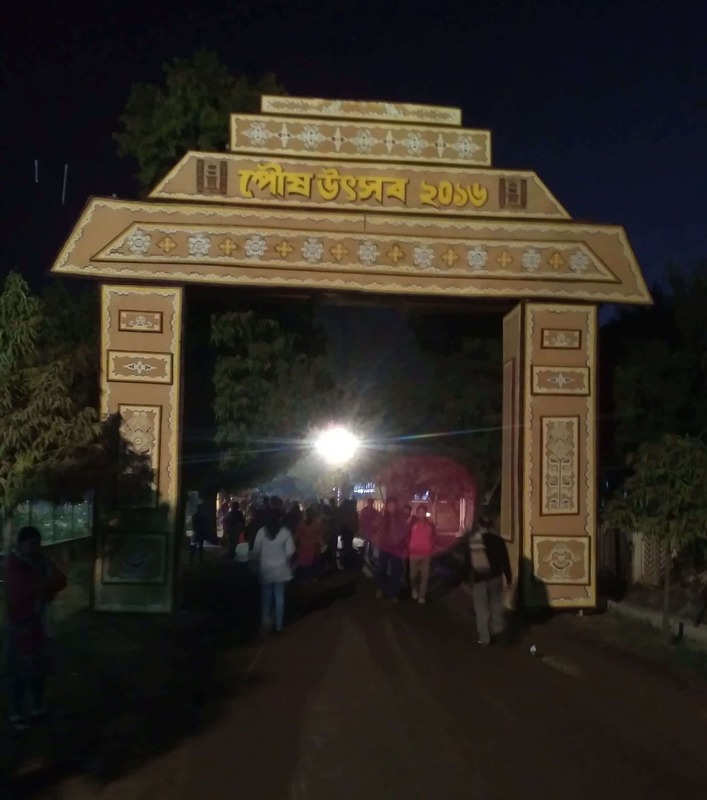 The religious significance of such a festival slowly moved into the back stage and Poush Mela became famous for its folk presence of craft, music and stage shows. 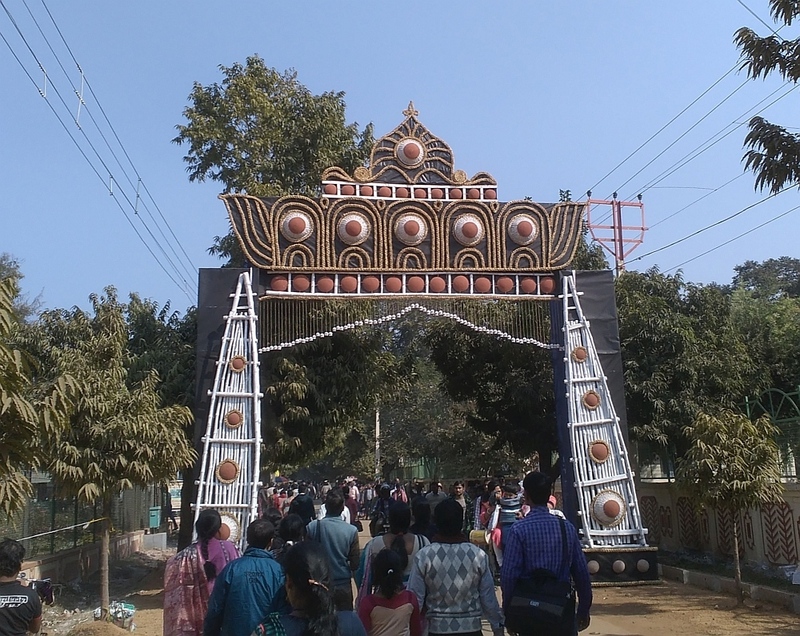 Poush Mela officially runs on 7, 8 & 9 Poush (last week of December). All kind of things may be sold and bought at the fair except meat and wine. At dawn of 7th Poush Santiniketan wakes up to the soft music of shehnai. The first to enter the scenario is the Vaitalik group, who go round the ashrama (hermitage) singing songs. It is followed by a prayer-meeting at Chhatimtala. Then the entire congregation moves on to Uttarayan singing songs. Each day of this festival is filled with different activities. The Mela is characterized by the live performances of Bengali folk music, especially the baul music. 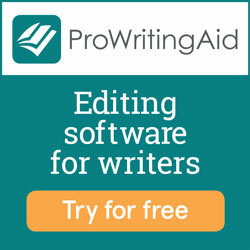 It includes folk songs, dances and tribal sports. This fair offers a perfect insight of true heritage of the state. The students of Santiniketan present their magnificent performance and make this festival more enjoyable and glamorous. Each day of this festival is filled with different activities. 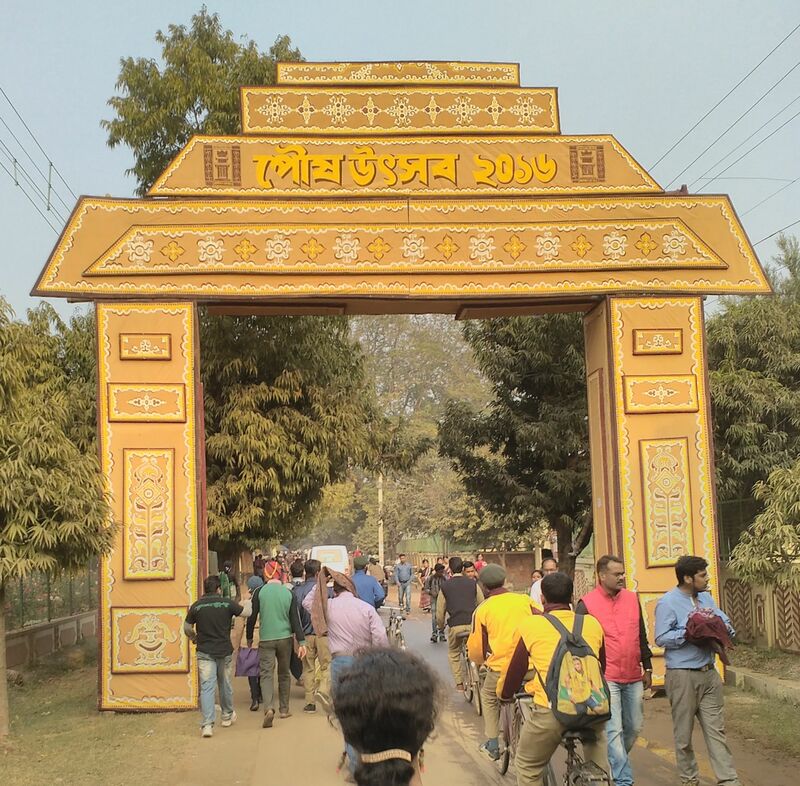 The last day of this fair is devoted to those who are related to Santiniketan. The poet’s idea of bringing urban and rural people together turn into reality in the Poush Mela.